The holidays have just passed by and a new year has almost arrived. Many homeschool moms want to begin the new year fresh with new ideas, schedules and even new curriculum to get their homeschooling journey back on track. Yet, a lot of us don’t know where to begin. 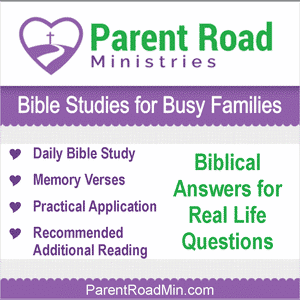 How do you start your homeschool journey fresh in the middle of a homeschool year? 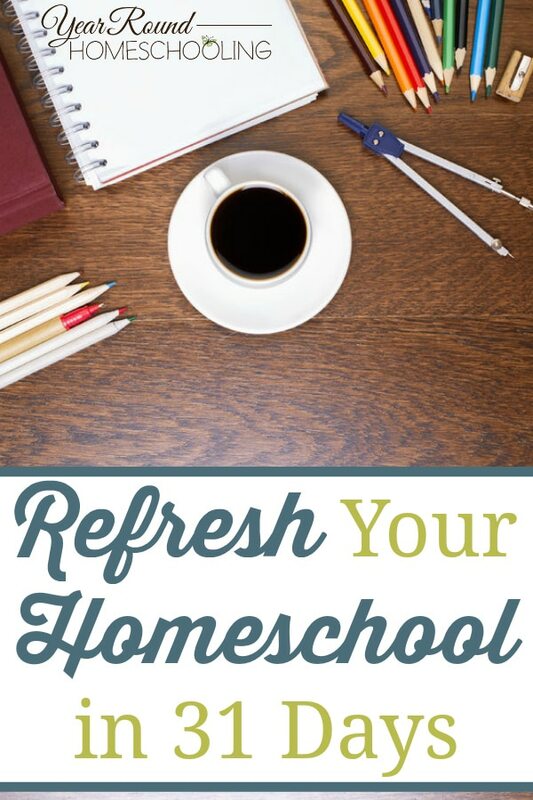 Throughout the next month you’ll be inspired to refresh your homeschool in 31 different ways from 20+ other homeschool moms! If you know that your homeschool needs something different, but you can’t figure out what I hope you’ll be inspired and encouraged to try something new this year! As a bonus you can also join us on Facebook in the Refresh Your Homeschool Group where you’ll be able to chat with us and other fellow homeschool moms and find encouragement, tips and ideas to refresh your homeschool year round! Don’t let the struggles of last year follow you into this one. Dream big. 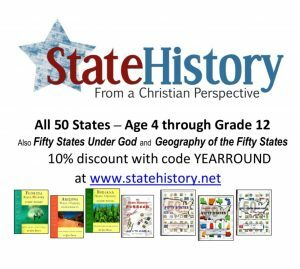 You can make your homeschooling journey the adventure of a lifetime!